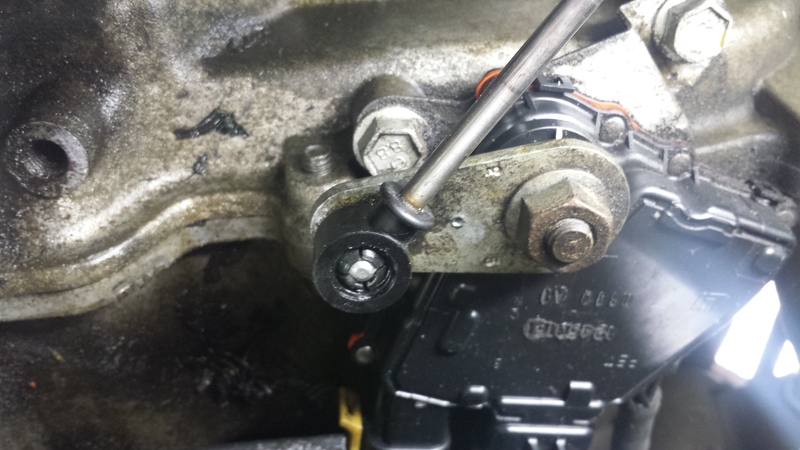 Used on my 2002 L200. Snapped right in, fits nice and snug. Paid for the expedited shipping and I received an email saying that my product was packaged and waiting for pickup within an hour of placing my order. I had my part the next day as promised. Less than 1 min to install. Thank you sooo much for inventing and making this product. You saved a single mom of two over $350.00 to have it fixed. Instead I was able to do the repair myself with the online instructions. Thank you from a happy family and more a happy teenager who can drive again. 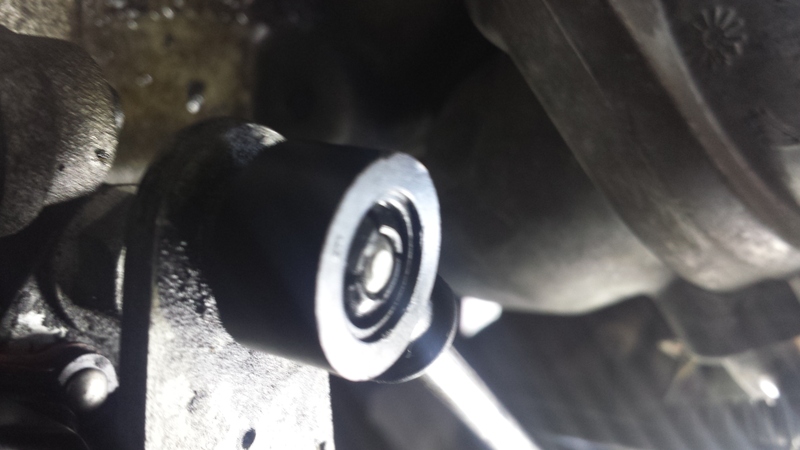 The replacement bushing was easy to install and works great. Highly recommended. The most difficult part of the repair was discovering what was broken and where to find the right part to fix it. Works great, installs just as the desription claims! Fits the automatic shiftier cable for the 2003 Saturn L200 just fine! After 5 days it works great, installs just as the description claims! I believe I can say that the issue is now resolved. I installed it in 4 minutes even w/ low light and the sun going down!! It took me longer to unfurl the "temporary wire job" than it did to install the grommet!